Let your kitchen entertain you! 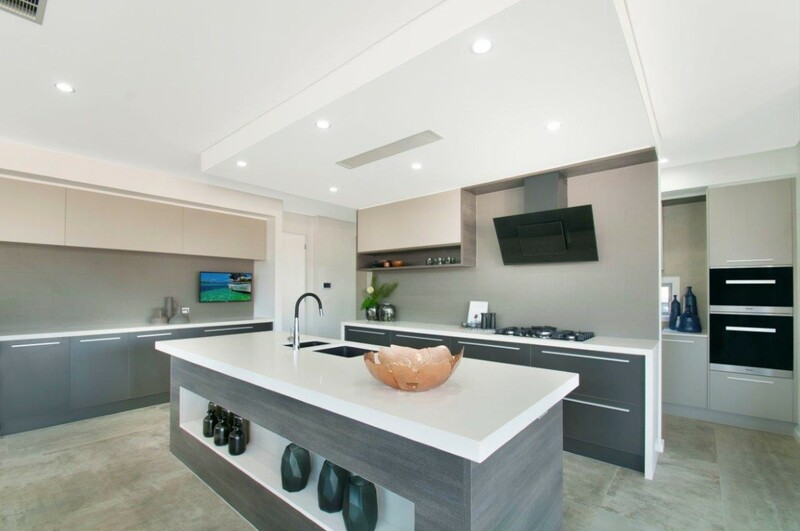 If you relate to the 1980’s hit song “You’ll always find me in the kitchen at parties”, you will certainly appreciate the value of a kitchen that is designed and functions as part of the entertainment hub of a home. 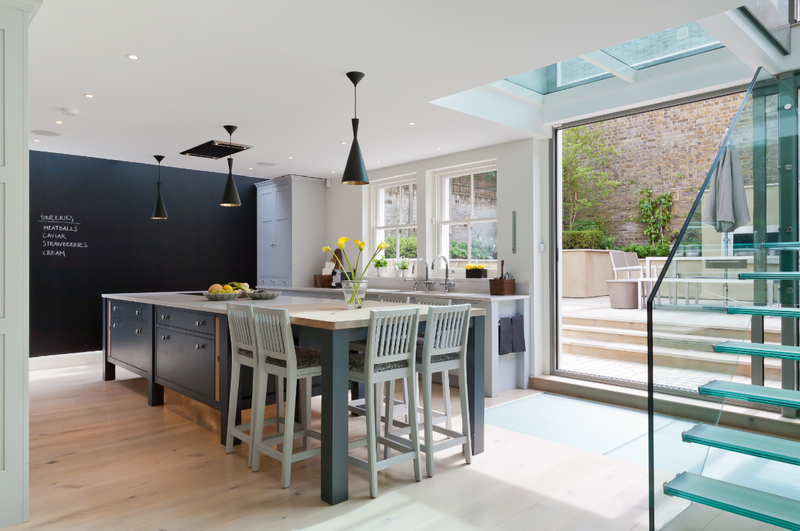 With open plan layout now a norm of modern-day lifestyle, the kitchen is considered part of a home’s living, socialising and entertaining space. This often changes the traditional design specifications of a kitchen, such as including audio visual equipment, a beverage station, and seating. If you are designing a new home, or renovating your kitchen, here are some suggestions on how to create an entertainer’s dream kitchen. 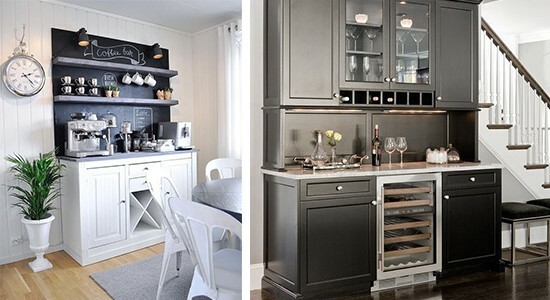 Incorporating a practical beverage area in your kitchen is a sure way to encourage guests into the space; whether it’s a well stocked bar or a help-yourself coffee station, make sure you incorporate enough plug points, ample storage, and dedicated counter space. Nice-to-haves include an under-the-counter fridge, ice machine, and clever spotlighting. Don’t forget to customise it to your personal style with unique features such as artwork and accessories. Incorporate the kitchen into your home audio-visual plan, and keep the vibe going. It is important to follow strict safety guidelines or better still, have a professional set this up for you. By mounting speakers on the walls or ceiling, and TVs off the countertops you keep them away from water and moisture. In an open-plan living space, consider wiring the kitchen into a central audio system so there are no competing soundtracks between different rooms or spaces. Encourage guests into the kitchen to keep the chef or host company by offering ample seating. 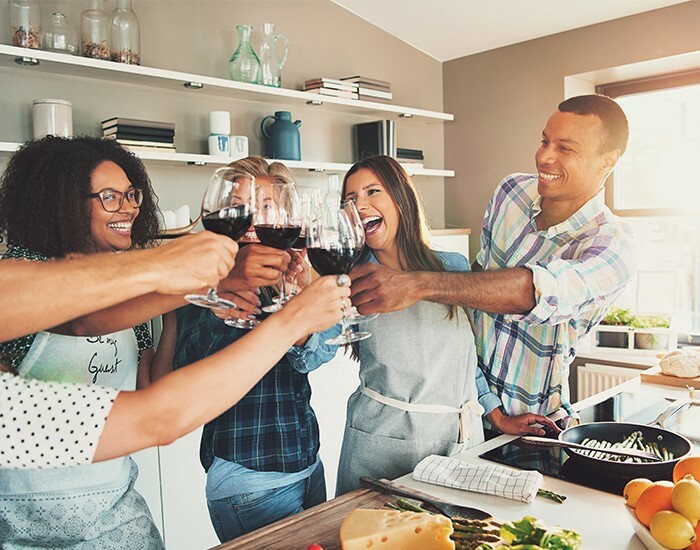 Whether it’s a comfortable diner set-up with soft seating at a table, or stylish bar stools at a kitchen island, having somewhere to sit and rest a drink will keep the kitchen a buzz with chatter and laughter. Nothing chases away a crowd quicker than the clinical glare of fluorescent light, or the opposite; dingy lighting. 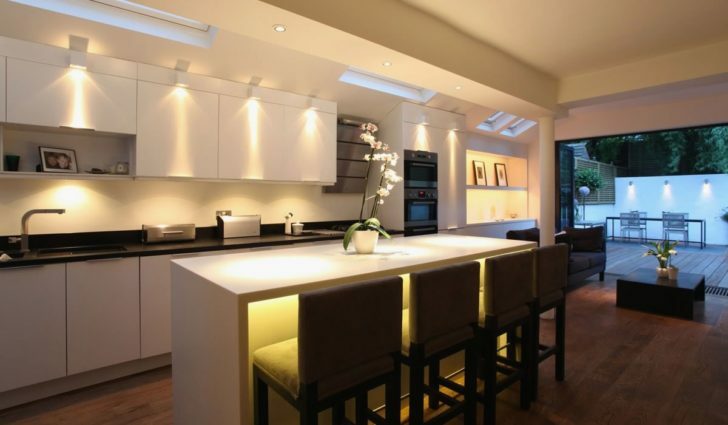 Create the perfect mood for the occasion with intelligent lighting that can be set for purpose whether you are preparing food or entertaining. Nothing says party better than a home that brings the outside in, and allows the inside to flow out. A kitchen that opens up to an outdoor patio or balcony is not only practical, it is perfectly in keeping with the Indoor-outdoor living intrinsic to the South African entertainment style. From a Sunday braai to sundowner cocktails to dining alfresco, let your kitchen entertain you!